and attention to detail please give us a call to assist you in your next project. 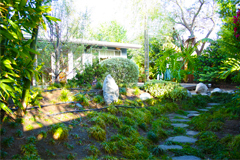 Garden Works Landscape Maintenance in Manhattan Beach will sustain the beauty of your garden. 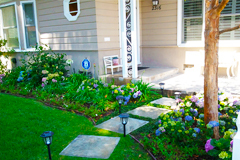 Garden Works Landscape Maintenance team has been servicing your area since 1987. We work with our costumers to develop a seasonal planting schedule to insure color throughout the growing seasons and keep your landscapes blooming with full vibrant colors throughout the year. 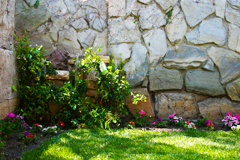 If you have a large or small lawn we provide lawn care and assure you everything will be Greener by Garden Works. 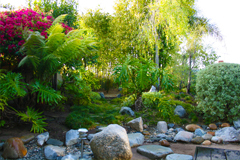 With the knowledge of different plants we are able to maintain all sorts of gardens. We will keep the plants in healthy condition so they can keep blooming beautifully for many years to come.